Hello families, friends, lovers, Romans, countrymen, and everyone else! I think it’s finally sinking in that this time tomorrow, we’ll be in Central America. Craziness! 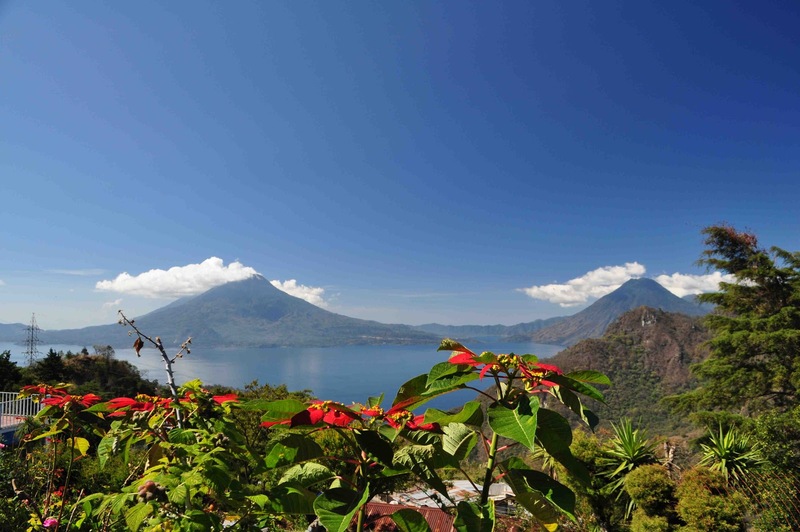 We can’t wait to get to Chaquijyá and get our hands dirty doing some good work, not to mention getting to run around Guatemala experiencing the culture and seeing everything that this beautiful country has to offer! Personally, as the University of Georgia chapter president, I’m really excited to be sending our first team to MPI-G so that we can begin to establish relationships with the community here in the same way that we were able to do in Nicaragua last year. On our side of things, we’ve all been doing some research on Guatemala and its history, both political and cultural, which we’ll be discussing as a team during our trip down. Throughout the week, we’ll be updating the blog every night with what we’ve seen and done that day. It will of course be rife with ridiculous nicknames, sweet inside jokes, censored accounts of pillow talk, and hopefully some tasty personal epiphanies. Get excited. Keep our team in your thoughts and prayers as we make our way down tomorrow!